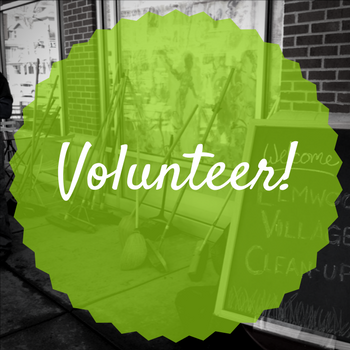 Have you been looking for a way to get involved in your community? 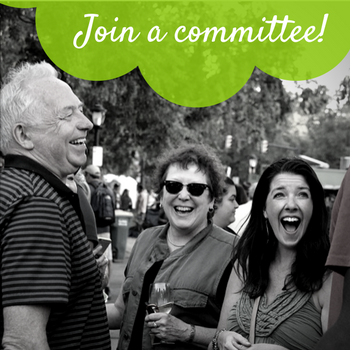 Do you love the Elmwood Village and want to be a part of a movement to strengthen and improve the EV community? 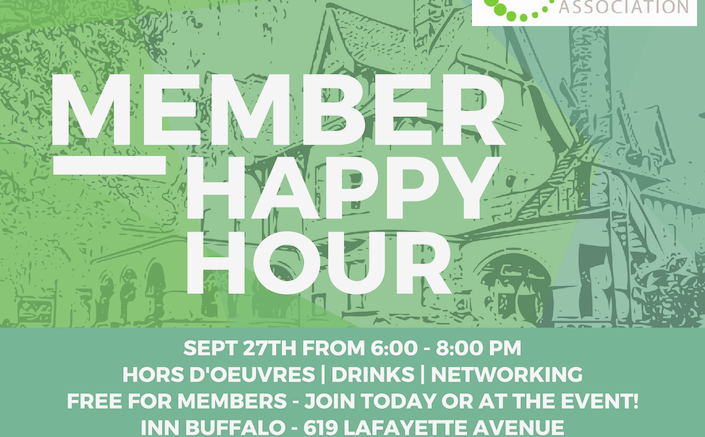 Join the Elmwood Village Association for our fall Member Happy Hour at InnBuffalo, off Elmwood to learn more about current EVA initiatives, existing programs, and what’s next! Become a member today or at the Happy Hour on Thursday, September 27th from 6:00-8:00 p.m.